Timeline is a revolutionary Blogger template, intended to showcase your work, blog or interests in an unique modern way, using the trendy timeline look. It resembles a lot of Facebook timeline, though it offers many more features like embedded text, multimedia player, background image slide show, etc. 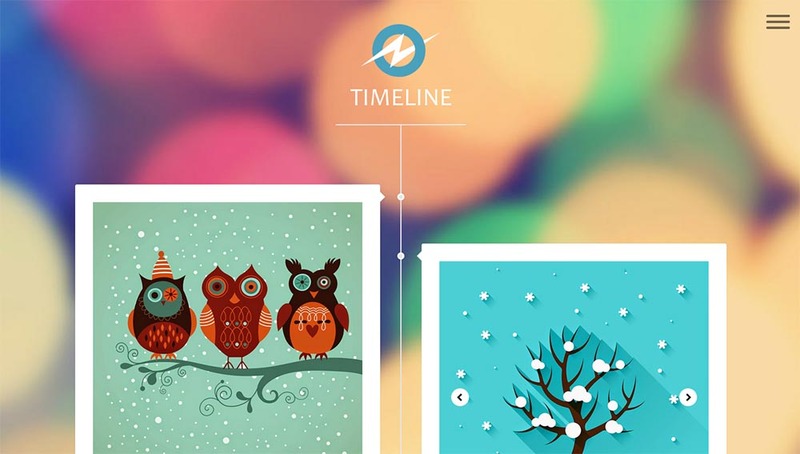 Timeline is Responsive, the theme is highly optimized for both mobile and desktop platforms. Copyright © 2019 Premium ThemeXpose .